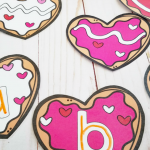 Love is in the air with this Valentine writing practice printable! 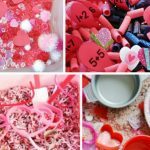 Valentine’s Day is one of my favorite times of the year with little kids! Each February, I get out our mailbox in my preschool classroom and the kids spend a good part of their mornings writing love letters to each other. We “read” them throughout the day when we meet them on the circle. I encourage them to write and draw pictures about what they like to do with their friends and why their friends make them feel loved. 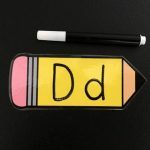 The love letters are always such a hit with the kids which is why I’m excited to add in our love letters writing practice activity this year! 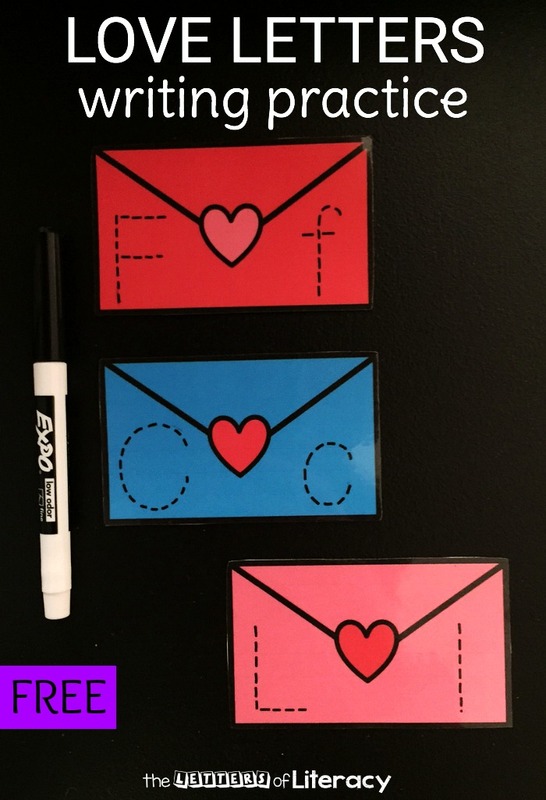 Print out these sweet love letters at the file below. 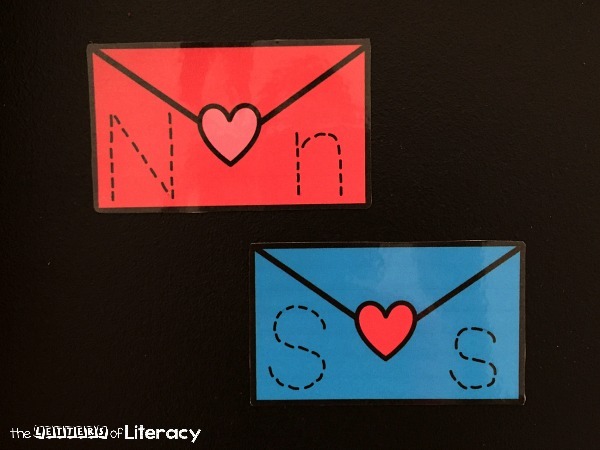 There are 4 different colored envelopes that have all of the uppercase and lowercase letters printed in dotted lines on them. 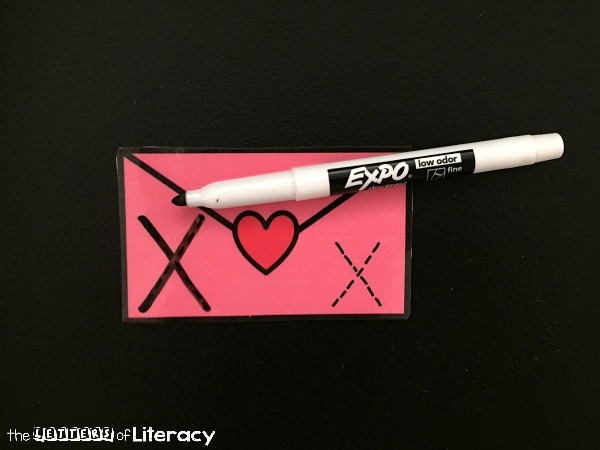 Prepping our love letters writing practice activity takes almost no time. Print and then laminate the pages. My girls are obsessed with laminating so I hand that job right over to them. 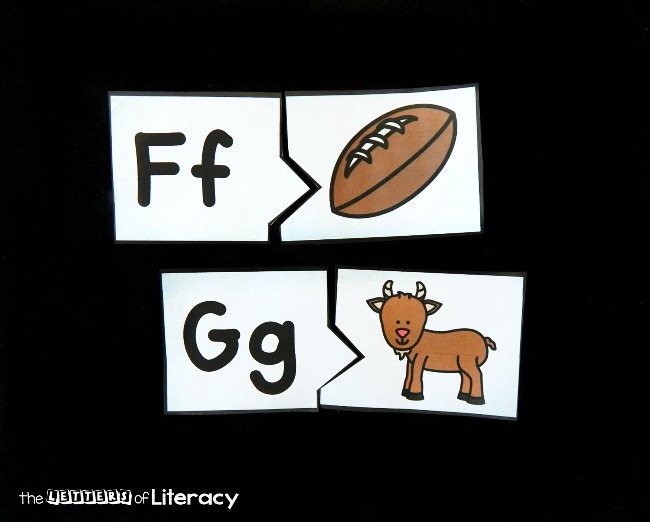 Even my 6 year-old can use this laminator! I did not cut the envelopes out until after they were laminated. I have had no issue with the edges not being completely sealed and we have used baby wipes on them over and over again. 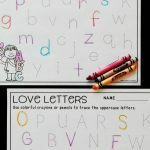 My kindergartener and I are so in love with these love letters! 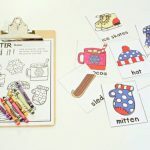 She has traced and erased the letters over and over again since I prepped this writing activity. She wants her own set! 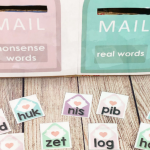 I plan to grab some cute mini mailboxes for my classroom to store the envelopes. 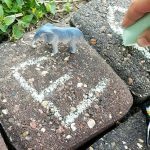 This will make the writing practice learning center even more adorable! You can usually grab mini mailboxes from the dollar aisle or online here. Don’t wait! 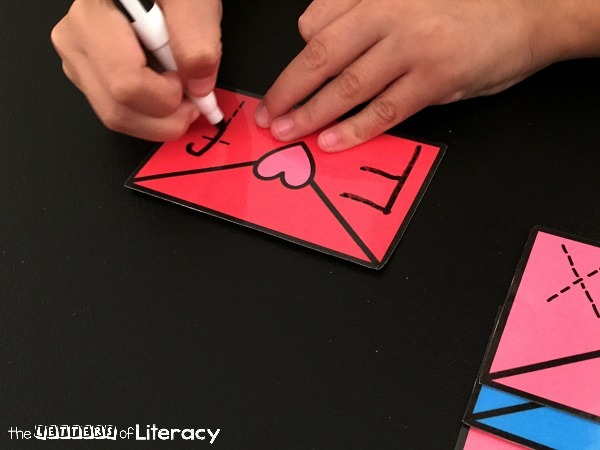 Get your own set of our love letters writing practice activity ready now! Grab this sheet for FREE by clicking the blue button at the end of this post. 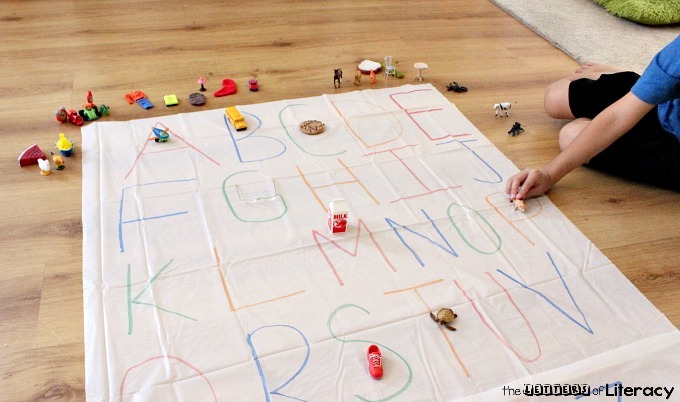 After that, try these letter sound practice mats! 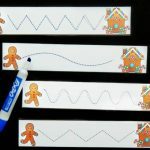 This is a simple but really cute idea! Easy to use over and over. Thanks! LOVE these! I have been looking for something like this for awhile and I LOVE the idea of pairing it with the mini mailbox! Thank you!!! !